It was a pleasure to be a part of Claire and Gavin’s Wedding at the weekend. 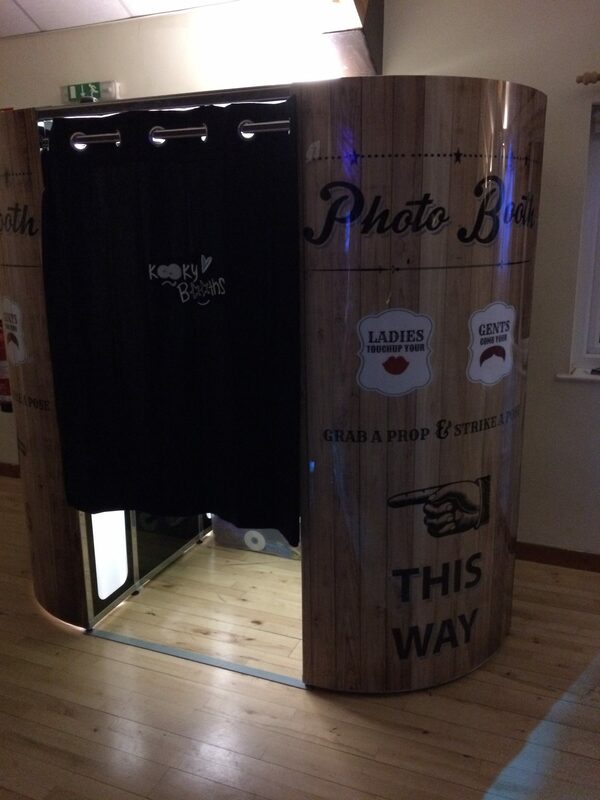 Despite the snow the guests stuck around and had a great night using the photo booth and dancing the night away. 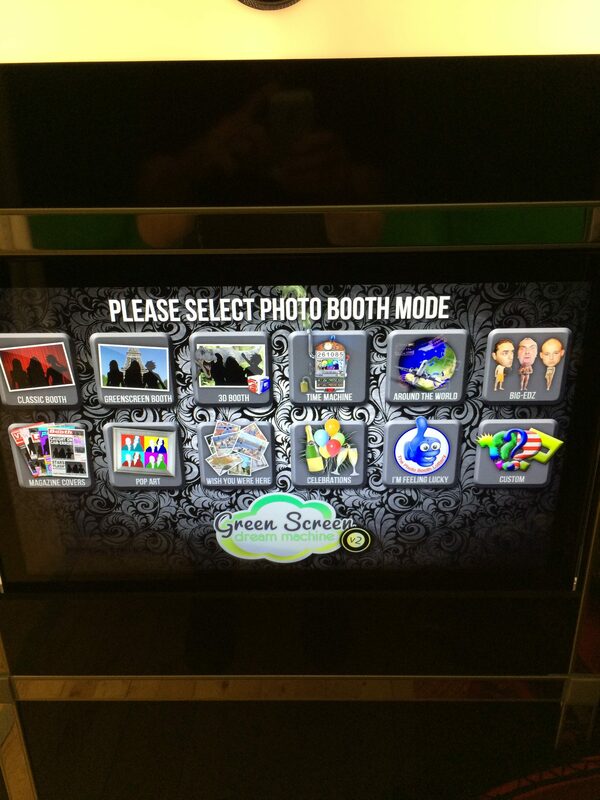 Our Green screen Photo Booths are so much fun and guests return again and again to try the different backgrounds.